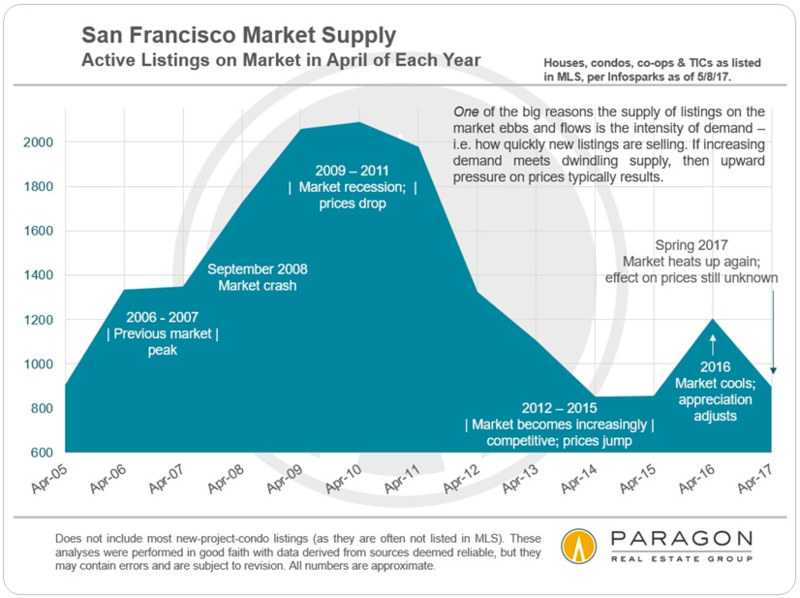 Since the year began, preliminary data has been trickling in regarding the Bay Area economy and the commercial and residential real estate markets that appears to indicate things may be heating up again after clearly cooling in late 2015 and 2016. 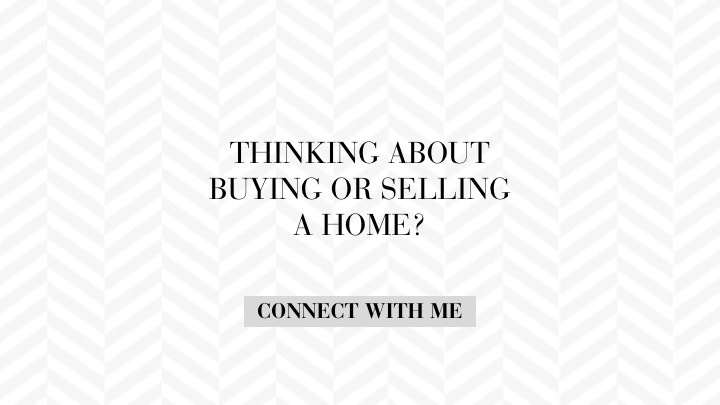 One of the classic statistics of supply and demand is percentage-of-listings-accepting-offers: The higher the percentage, the hotter the market. 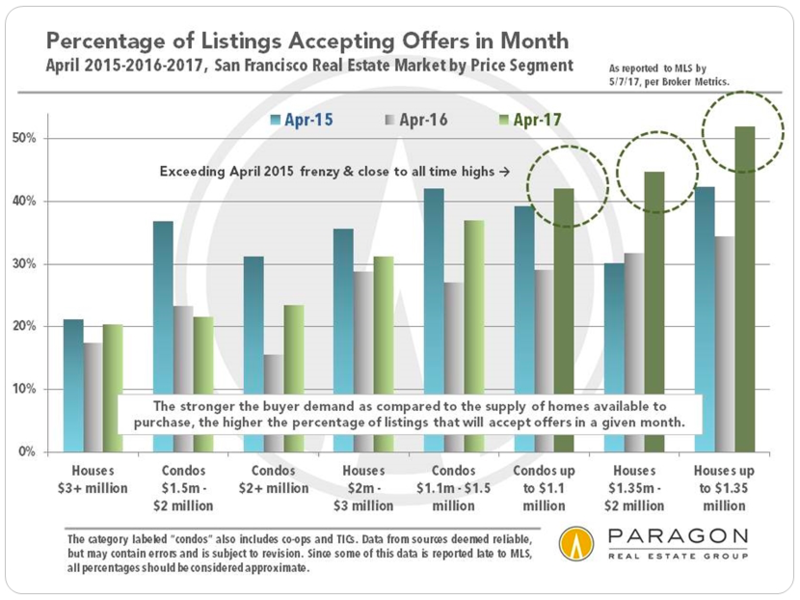 In the chart below, we assessed San Francisco by property type and price segment, comparing this past April to the same months of 2015 and 2016. Most of the segments saw a considerable cooling from April 2015 to April 2016. However, almost all the segments bounced back in April 2017, and, indeed, the lower price segments performed significantly better than 2 years ago. 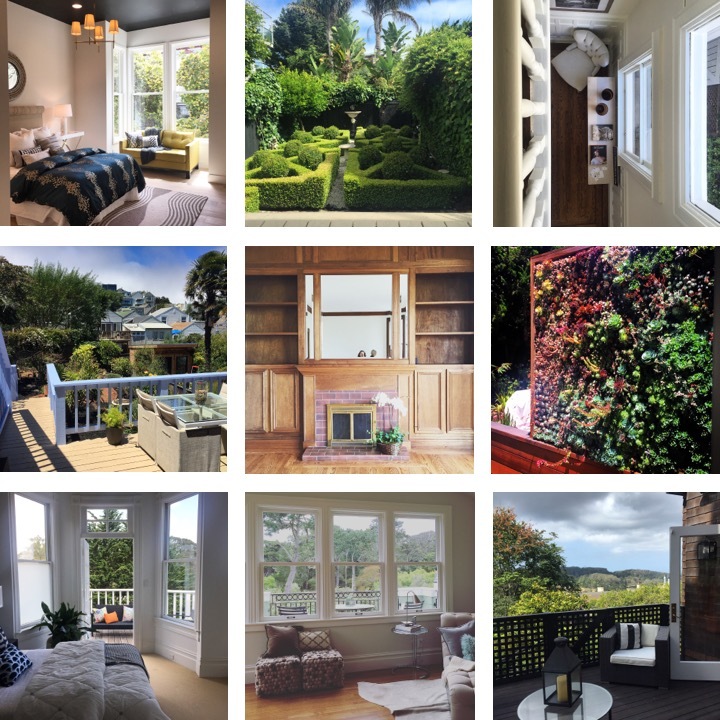 Follow me on Instagram for more San Francisco real estate eye candy. Did you know San Francisco is home to California’s First Farmer’s Market? 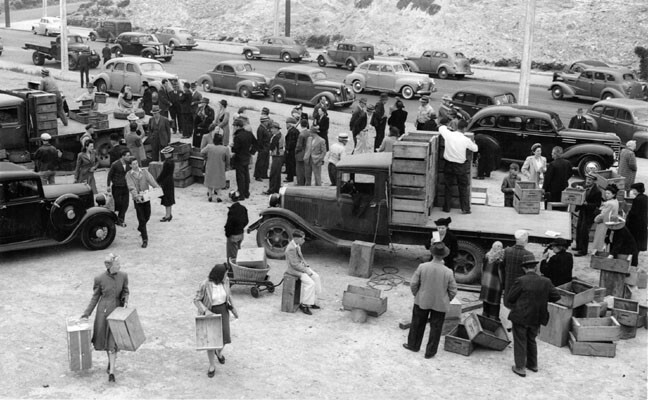 Never one to fray too far from its entrepreneurial roots, it was the food shortages during World War II that led to San Francisco’s (and California’s) first farmers market in 1943 lead by the head of the San Francisco Victory Garden Council, John G. Brucato. Vast amounts of fresh fruits and vegetables were going to waste in nearby farmlands in Marin County due to the missing workforce fighting the war instead of working in the canneries. Farmers were earning far less money while city folk in San Francisco were paying high prices for produce. 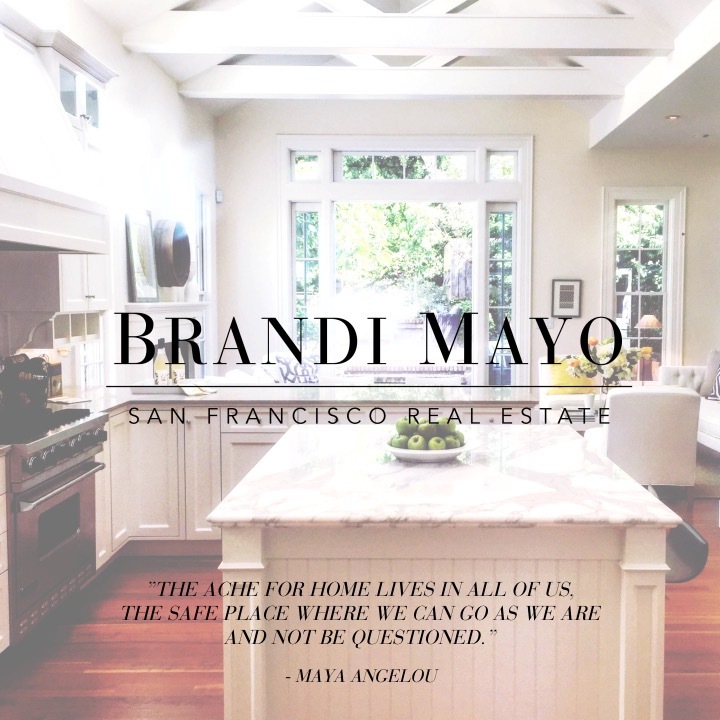 Brucato bridged the gap between the farmer and the consumer on August 12, 1943 with San Francisco’s first farmers market on a 72,000 sf vacant lot on the corner of Market and Duboce. 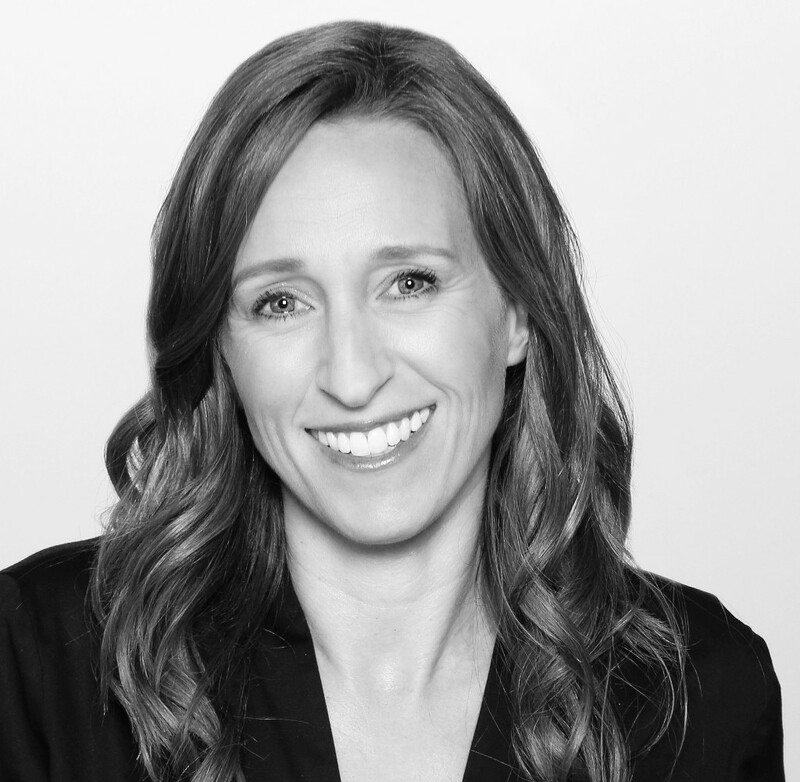 After much success, the city’s original farmers market moved to its current location at 1000 Alemany in 1947 and is now more formally referred to as the Alemany Farmers Market. Read more about it on FoundSF.org.